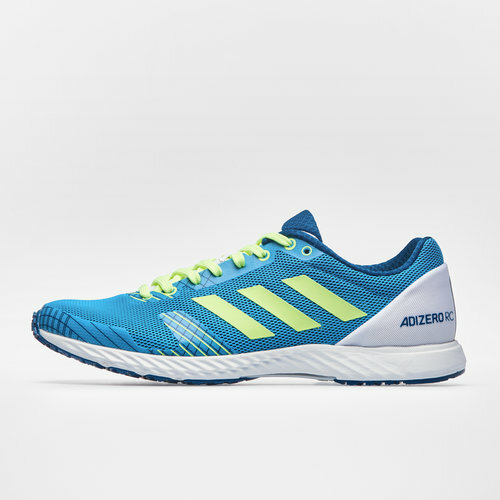 Lightweight shoes designed for running, lace up these adidas adizero RC Running Shoes in Shock Cyan, Hi Res Yellow and Legend Marine when you want to get the heart rate going. Whether you're running a marathon or a track race these neutral running shoes from adidas provide it all. 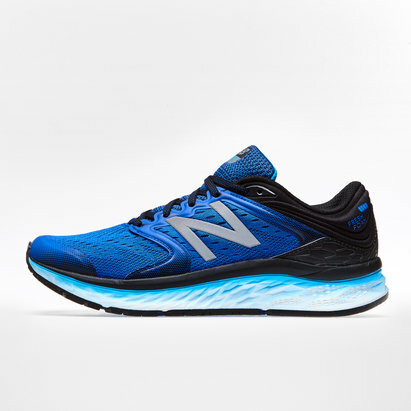 They come crafted with a breathable mesh upper and print overlays for seamless support. 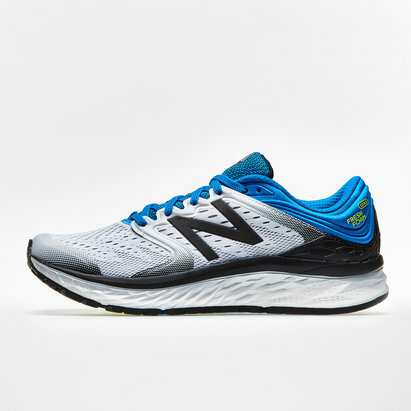 The precision fit gives you a locked-in feel as you push the pace and work your body hard.